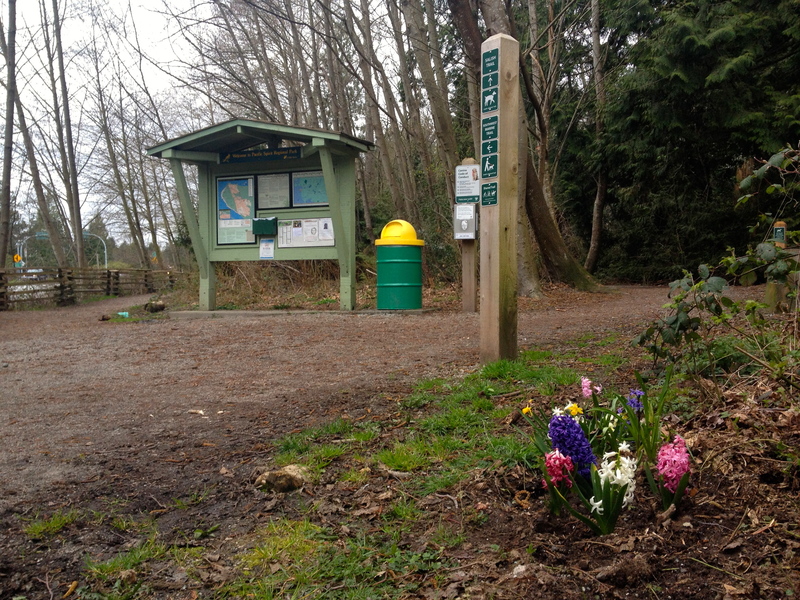 Pacific Spirit Park at the corner of SW Marine Drive and Camosun St., a few hours before the press conference on April 3, 2014. Ann Goldberg, a photo-realist painter from Edmonton who now lives on the University Endowment Lands, is exhibiting her work at Winsor Gallery. 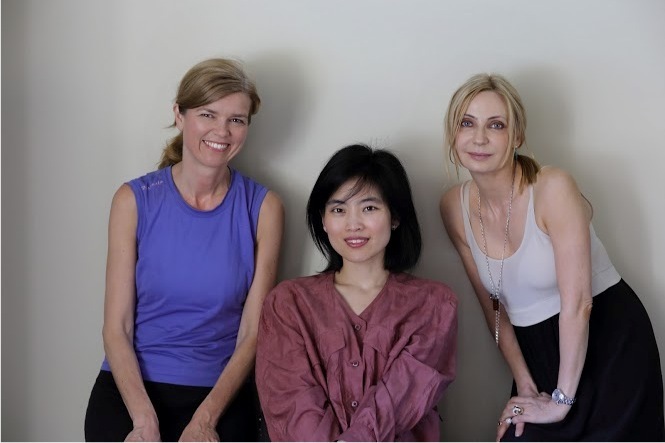 The show Eden premiered on June 13 and will be open until July 13. I was lucky to meet Goldberg and interview her for Kerrisdale Playbook, a blog for the Kerrisdale community curated by Keiko Honda. 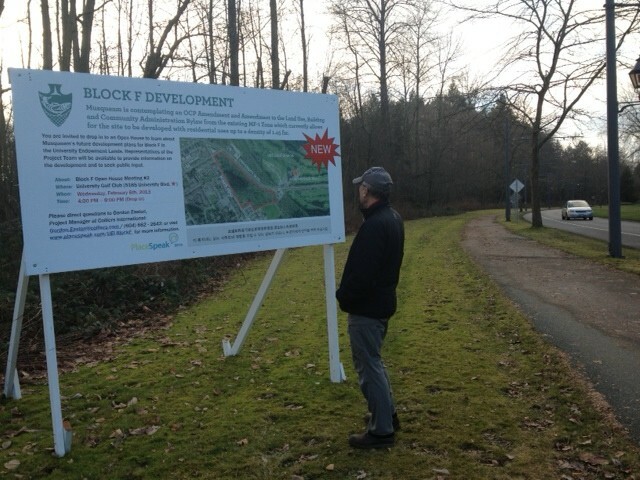 The Pacific Spirit Park society will discuss suggestions for the owners and developers of the contested Block F on the University Endowment Lands on Wednesday. Block F at University Blvd. Enter your email address to follow Westsidebeat and receive notifications of new posts by email.